How Much Does a La-Z-Boy Recliner Cost? 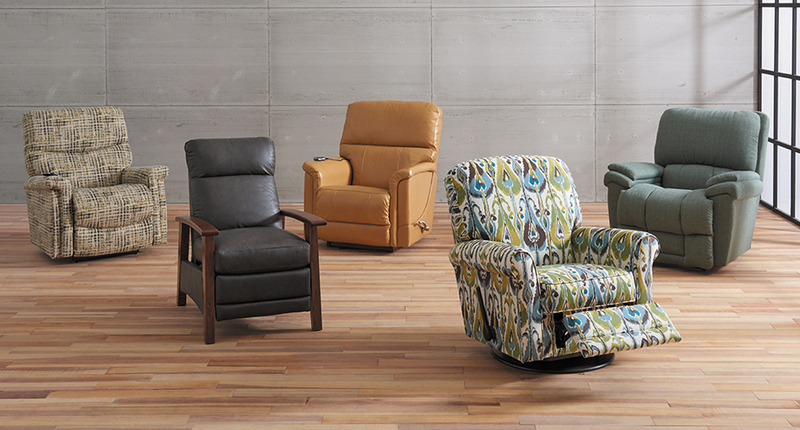 La-Z-Boy Recliners come in over 900 fabrics and leathers. Plus, they can be customized with a wide range of options and upgrades. This can make answering this question a little bit difficult. However, we will do our best to explain the general pricing guidelines. The first step in determining the price of your recliner is to pick out your fabric. La-Z-Boy Recliners are available in over 900 fabrics and leathers. Each one is priced differently based on the type of material, pattern, etc. For example, leather may cost a few hundred dollars more than fabric. However, leather is more durable than fabric and most people think it feels better to sit on. 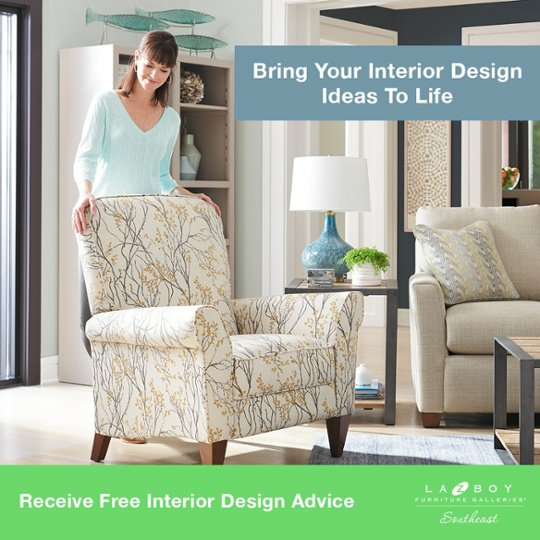 If you’d like some help picking out your fabric, you can meet with an interior designer for free at La-Z-Boy Home Furnishings & Décor. Purchasing a La-Z-Boy Recliner is a lot like buying a new car. The car has a starting price then you can purchase upgrades on top of that price. Adding these options and upgrades will increase two things: The cost of your recliner and how much you enjoy sitting in it. The average price of a La-Z-Boy Recliner can range anywhere from $299 – $4,000 depending on the fabric, options, and upgrades. When compared to the competition, La-Z-Boy is around the same price and built entirely different. La-Z-Boy invented the recliner in 1927 and we’ve collected many patents throughout the years. Other brands of recliners simply can’t match the comfort and durability offered by La-Z-Boy. 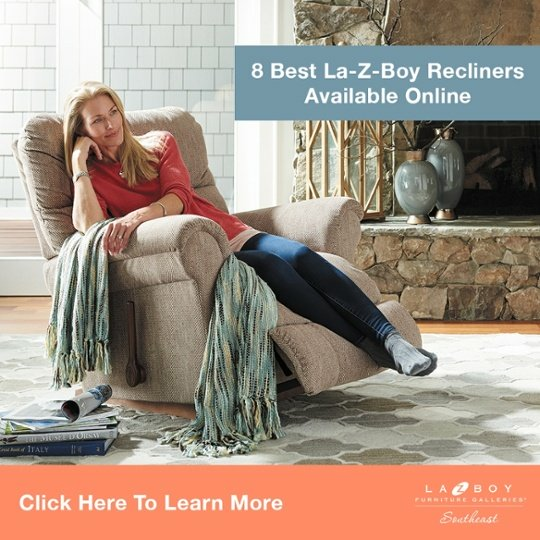 So how much does a La-Z-Boy Recliner cost? The answer is it depends. After you get fitted for a recliner that fits your body, you’ll have a wide range of fabrics, options, and upgrades to choose from. Where Is La-Z-Boy Furniture Made? What Is the Most Durable Furniture Fabric? We’d be happy to answer all of your pricing questions at any of our locations in North Carolina, South Carolina, and Georgia.